Some say venture capital investing is a “pattern recognition” business. But others say that pattern recognition is one way unfounded biases are perpetuated. And that even experienced VCs who rely too much on pattern recognition are simply giving multiple anecdotes the status of data. And then there’s the fact that human beings have a tendency to see patterns that actually aren’t there. Let’s say the last few billion-dollar exits were all founded by attractive young men. Should you focus your efforts on founders who fit that profile? * Or are you looking at the wrong pattern? Do you risk missing a billion dollar idea because it is brought in by a woman or a frumpy, middle-aged man? I happen to think the next big new thing isn’t going took like the last big new thing. It’s going to be different. So maybe we should be looking for outliers – which means looking for things that aren’t consistent with our past experiences. 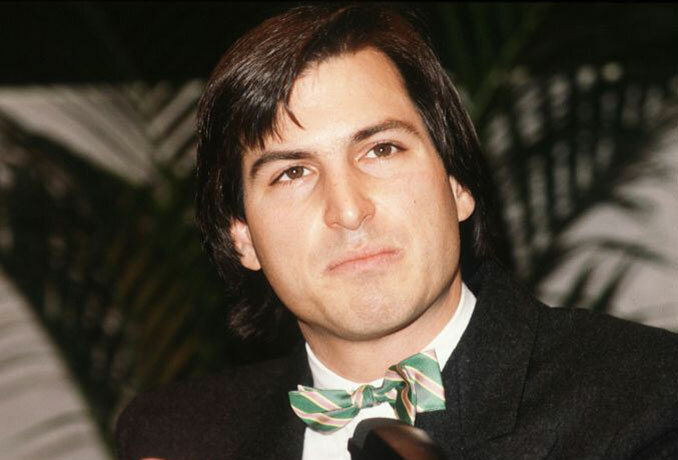 Here’s what I know about pattern recognition: Some years ago, when I was pitching my first startup, a well-know venture capitalist in Waltham told me that he had never invested and would never invest in a company founded by an entrepreneur who wore a bow tie. Why? Because he had observed that such companies were always unsuccessful. * “Investors prefer entrepreneurial ventures pitched by attractive men” — A paper by Alison Wood Brooks, Laura Huang, Sarah Wood Kearney, and Fiona E. Murray, published in the March 2014 Proceedings of the National Academy of Sciences. This entry was posted in Startups, Venture Capital and tagged bow ties, pattern recognition by jim. Bookmark the permalink.